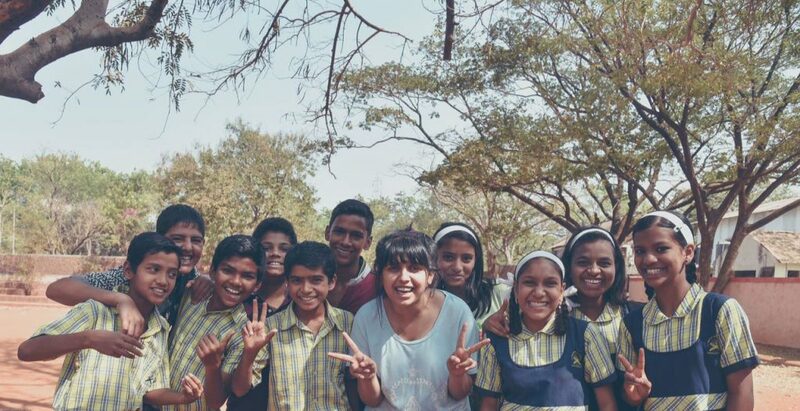 This year we will impact 2500 children across 25 schools in Pune and Mumbai. Our mission is to mobilize and inspire a wider movement which empowers every child to realise who they are and what they want to achieve. Your donation will help us radically change what a school system looks like for a low income child. To support a child discover his calling, you can support him by contributing Rs 3600 annually and Rs 300/month by using the following avenues.